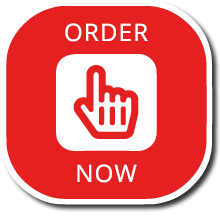 If you’re assembling any sort of steel structure, the chances are you’ll need to bolt parts together. To do that, you’ll need accurately drilled holes – this is why we use Voortman V600 beam drilling machine. 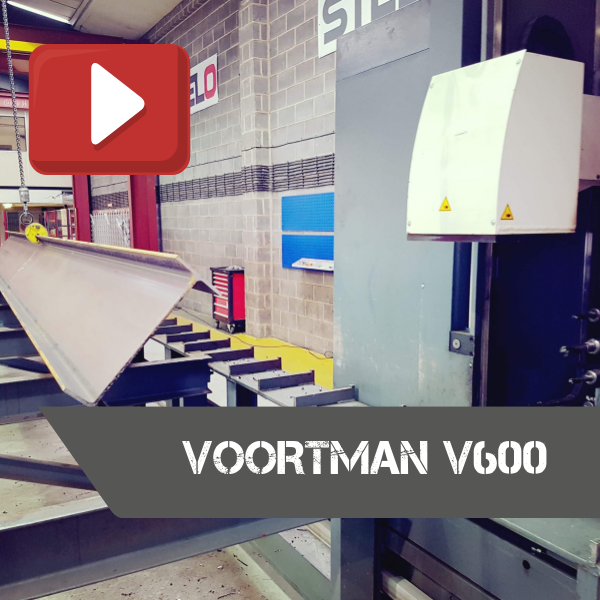 The Voortman V600 beam drilling machine is CNC controlled and has one horizontal drilling unit and is extremely suitable for drilling holes for bolts in structural steel. In order to drill accurate holes in a steel beam, the machine clamps the beam down and the computer automatically chooses the right drill diameter. Then, the drilling head is positioned in the right place and then it drills the hole through the steel beam. It only takes just about 1 second to drill one hole, so it drastically speeds up our production process. 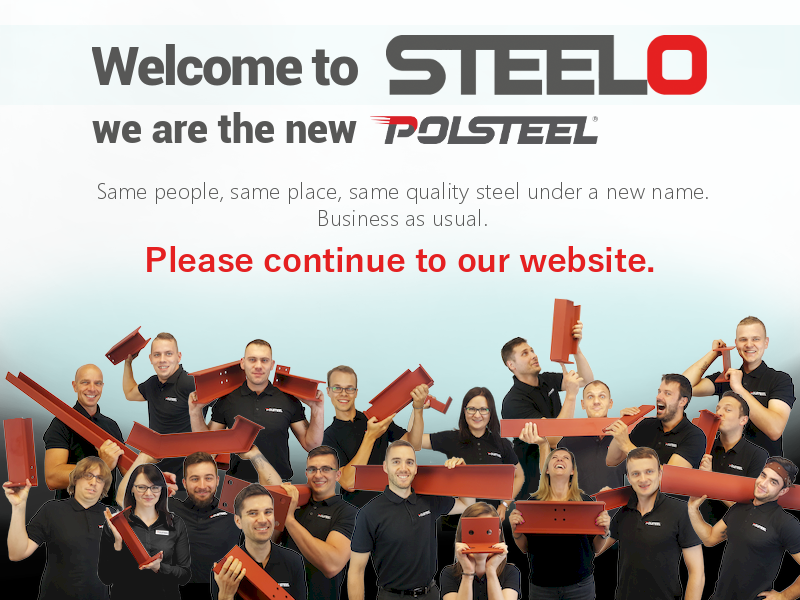 Watch our video and learn more about Voortman V600.